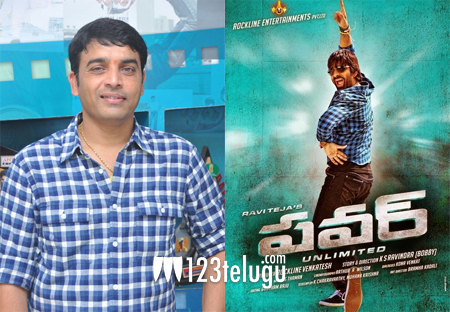 The Ravi Teja and Hansika starrer ‘Power’, has completed its shoot and is gearing up for release soon. According to the latest update, noted producer Dil Raju has bought the Nizam area distribution rights for a huge amount. The makers are planning to release the film in September. KS Ravinder is making his directorial debut with this film, which features Regina as the other female lead. SS Thaman is scoring music for ‘Power’ and Rockline Venkatesh is producing it.